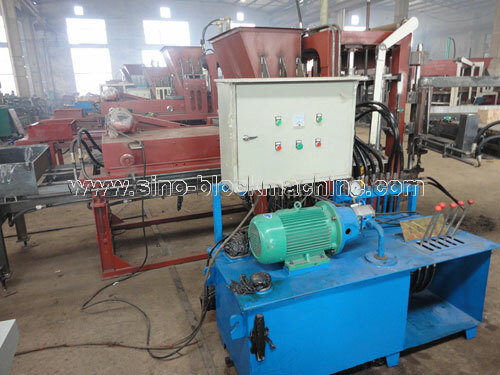 SINOSUN concrete block making machine QTF3-20 is the smallest model that is automatic, hydraulic, with color material feeding machine. 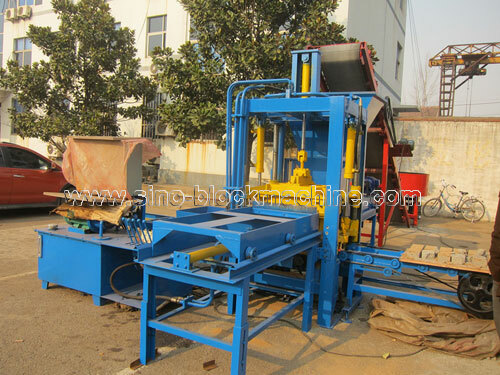 It can make hollow block, solid block, colorful paving block, tiles, etc by changing the mould. 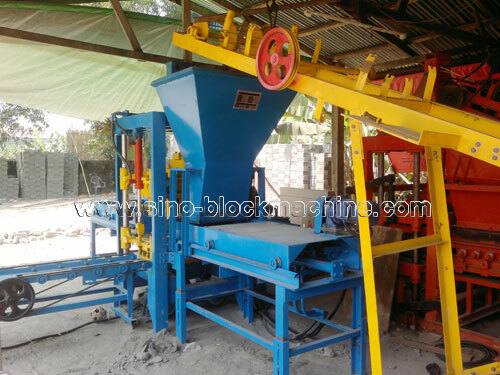 QTF3-20 block making machine is the best choice for small investment. 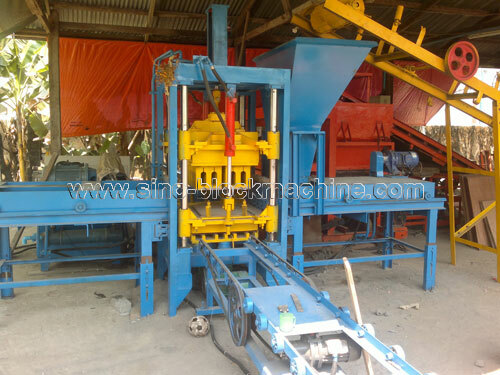 QTF3-20 concrete block machineadopts mechanical control, with the advantages of quick installation, simple operation, easy maintenance, longer working life, higher pressure and better block quality than electric machine. It can also be equipped PLC control according to customer's need. 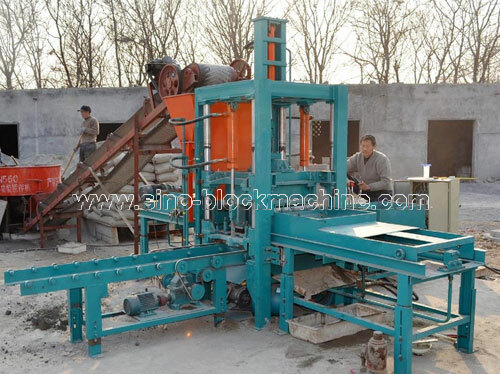 QTF3-20 concrete block making machine features compact design, humanization design, fine look, excellent block, earns a good reputation. It is one of our hot sale models. QTF3-20 concrete block making machine can widely use fly ash, slag, sand, cement, steel slag, construction waste, other industrial waste, etc to produce standard bricks, porous blocks, hollow blocks, paving blocks, interlocking blocks, other concrete blocks, etc. It can effectively save energy, recycle industrial waste, and protect environmental. All the important parts, we adopts famous brand to ensure machine quality. For example, the electric elements, we use international famous brand, SIEMENS. These ensure our machine works steadily. Usage Extension Hollow block, solid block, colorful paving block, etc.